Sport Fishing is a fantastic and effective form of therapy. Although some people believe sport fishing should cease and the government should pass legislation to prohibit it, I believe that sport fishing can be used as an alternative type of therapy that is currently helping war survivors cope with mental health issues and that it is effective in improving mental health generally. I will argue that Sport fishing has many beneficial aspects that can support people with mental health issues and I will show that it should be encouraged as an alternative or additional form of therapy for people suffering from mental ill-health. The history of sport fishing spans only a few decades, and was introduced into the United States as recently as the 1950s. Despite that, it is clear that sport fishing has many advantages which help with the improvement of mental illness; there are war survivors taking part in fishing trips to reduce their post- traumatic stress disorder, anxiety and depression. This form of therapy was invented by European Outward-Bound program which started in the United States in the 1950s. In the 1970s, people were very hesitant about these sorts of programs, people claimed that this form of treatment program was run by people who did not have the proper training to help clients be successful. (Wilderness therapy | Definition) This fear seems to have been proved with the case of 16-year-old Aaron Bacon who reportedly died from the failure of the organisers to react appropriately to an ulcer incident that developed during a wilderness boot camp he attended in Utah in 1994. (Wilderness therapy | Definition). When this happened, it caused an outcry across the country. It was reported that Aaron was complaining of stomach pains, but the staff accused him of faking his symptoms and did not take him to see a doctor. In this program, it was reported that the organisers punished participants by taking their sleeping bags away for an extensive period of time and restricting their food and water intake to encourage an improvement in behaviour. (Wilderness therapy | Definition) However, this negative form of therapy did not work for all participants and put many, like Aaron, at great risk. This led to a number of other participants being withdrawn from the program and placed in Foster care. In spite of this, State Officials claimed that the program was determined to be in full compliance of with State guidelines. Consequent of this major incident, a new research program was created:Outdoor Behavioural Healthcare Research Cooperative. This program was created by Keith Russell, who researches and evaluates the OBH programs effectively with his team of 7 scientists. Since the creation of this program, they have conducted almost 200 studies which demonstrate a great benefit to adolescents suffering from a variety of mental health issues by taking part in OBHs. (Wilderness therapy | Definition). It would be fair to say that, although some alleged methods used by some OBH programs in the past may not be entirely acceptable, it does not mean that all OBH programs are inherently negative. In fact, I would argue that sport fishing as a distinct form of outdoor therapy has many benefits for those who participate in this sport. The benefits of sport fishing as a therapy include: the treatment drop out percent is minimal, which suggests that it is enjoyable by participants; it removes the clients from distractions and a negative head space; it contributes to the development of the five senses; it can improve the communication and interpersonal skills of the client and can also help the client increase their ability to focus on one task at a time. Some of the mental health disorders and conditions that can be benefited by sport fishing include, but are not limited to: recovering from an addiction, post-traumatic stress disorder, depression, bipolar disorder, grief, autism spectrum disorders, relationship problems in couples and also veterans struggling to function in society. In an article, “Fishing as Therapy” Gord Ellis states, “the beautiful place these fish live are effective stress relivers too. The sound of song birds, of wild in the trees, and the smell of the wood is natural therapy at its finest”. (Fishing as Therapy, 2018). With that being said, going outside and just breathing in the fresh air or listening to the current brush against the boat has, in itself, positive benefits as it encourages people to use their five senses (hearing, smell, see, taste and touch) more effectively and by doing so, they become more centred and peaceful. Using the five senses in a concentrated manner makes the fisher more able to be mindful of self, peers, the environment and the atmosphere and takes their attention away from the concerns that prompted the decline in mental health; they are encouraged to be in the present moment and simply enjoy being alive in that environment. Sport fishing cannot be moved from an outdoor environment, consequently I believe that the additional benefits generated by the environment may enhance the therapeutic qualities of the sport itself. struggle to do that.” (Scott, E. 2018). 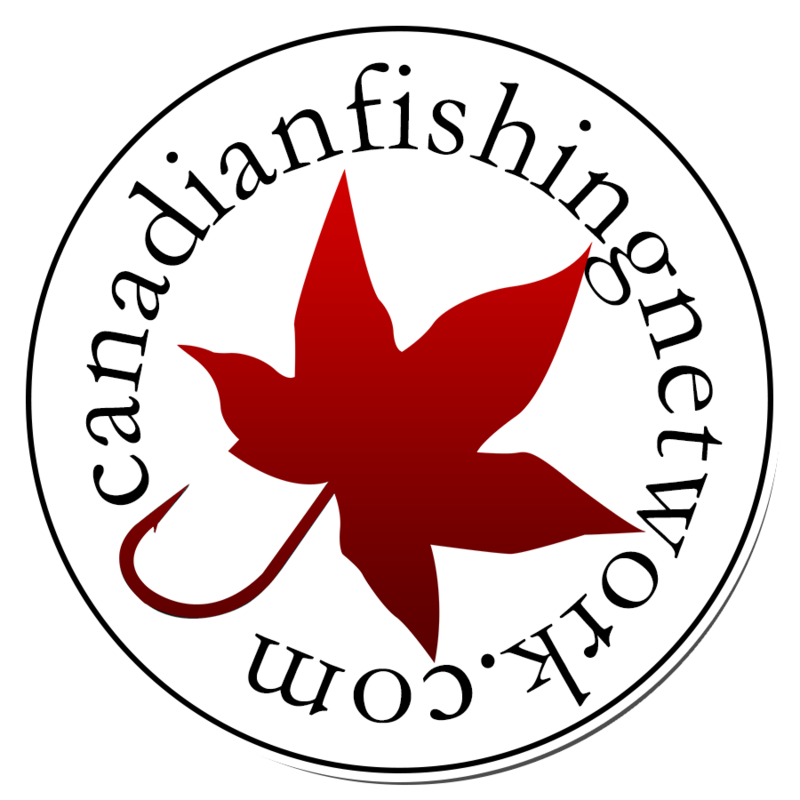 The article presents the conclusion that, when they bring all of the veterans together to fish participants claim, “the biggest thing with the fishing is being together, no pressure and no judgement, and we can offload in the quiet moments” (Scott, E. 2018). shows that sport fishing is supporting war veterans who are suffering with PTSD, depression and anxiety by getting them out on the water, creating a sense of togetherness and easy communication. Surely, if sport fishing can support war veterans it could potentially help anyone wishing to alleviate their mental ill-health issues, wouldn’t you agree? Even though sport fishing therapy has only been around for a few decades, this specific type of therapy has been shown to have many benefits and that it can improve mental health. War survivors take part in fishing excursions to reduce their post-traumatic stress disorder, anxiety and depression. Sport fishing has a wide variety of beneficial aspects that will support and care for all people. I believe that sport fishing is a hobby that can change someone’s life for the best. Fishing as therapy. (2018, June 25). Wilderness therapy | Definition. (n.d.). Scott, E. (2018, December 21). Fishing therapy is helping war survivors with their mental health. Lance West. War veteran helps other wounded warriors with fishing trips. (2018, June 07). Hannah Mackenzie Hunter is a student at Durham College in the Child and Youth Care Program. She is 18 years old and has a passion for working with children and fishing. Hannah Mackenzie has fished tournament and charity tournament with her father, she worked in the live and release boat for CSFL and FLW. She traveled around with the team interacting and handing the fishing with care.